May 16, 2015 - TheUrbanMusicScene.com | Concerts & Festivals! TheUrbanMusicScene.com | Concerts & Festivals! 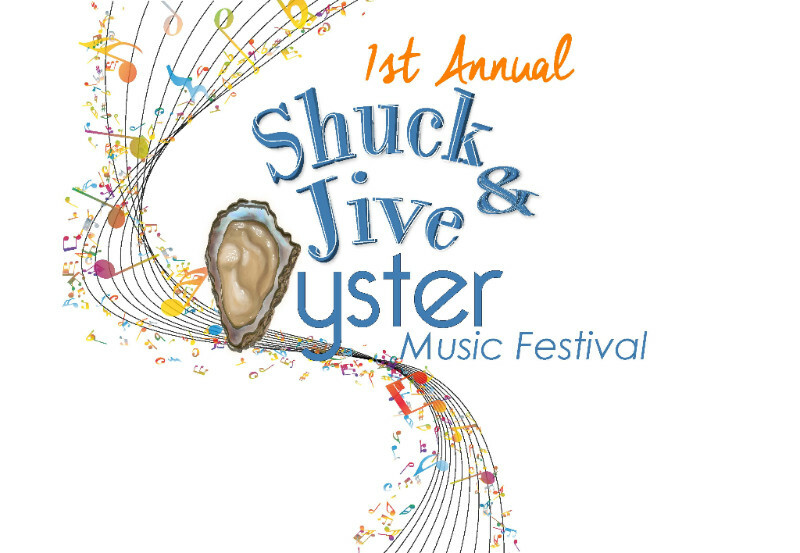 Join us for the 1st Annual Shuck and Jive Oyster Festival. This is the first annual Oyster festival catering to the NE Columbia and it’s only going to get bigger every year. Join us for fried oysters, oyster stew, and of course BrickTown’s famous Oyster shooters. It’s a day full of Live Music, wine tasting; Drink and Food Specials, Vendors, and the occasional raffle give away. Oh and we got some really cool surprises too. This Event is FREE, but a donation to the National Kidney Foundation would be greatly appreciated. A portion of proceeds from the festival, will be donated to the National Kidney Foundation Team SC. 2019 Saint Lucia Jazz Festival Produced in Collaboration with Jazz at Lincoln Center | May 4th-12th, 2019 | WATCH VIDEO! Articles direct from T.U.M.S. - Copyright (C) The Jordan Music Group, 2007-2019 | All Rights Reserved. All Press Releases under Copyright from their respective parties. Music Streams are used by permission by Owner/Management of said Record Label(s).